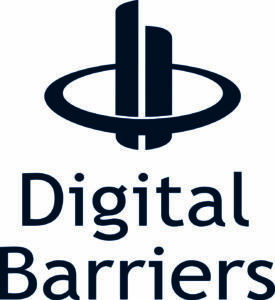 Digital Barriers provides security and surveillance technologies, combining EdgeAI with encrypted, ultra low-bandwidth real-time video streaming, to deliver actionable intelligence when and where it’s needed. Our solutions for law enforcement include:Live Streaming Body Worn Devices – Combines body-worn cameras and mobile devices to push real-time video to other users on demand. See events live as they happen, access recordings instantly with our robust evidence management system and conduct live facial recognition out in the field.Mobile Connected Smart-Hub Vehicles – Deploy covert/overt vehicles recording in full HD from multiple cameras whilst streaming live over ultra-low bandwidths. Access live DVRs and analytics including facial recognition, LPR and object classification for specialist operations.Safe Cities – Solutions for fixed, temporary and mobile surveillance operations, stream live and recorded video over constrained bandwidth networks to maintain situational awareness in real-time. Combine with analytics including facial recognition, LPR, sterile zone monitoring to deliver instant intelligence.